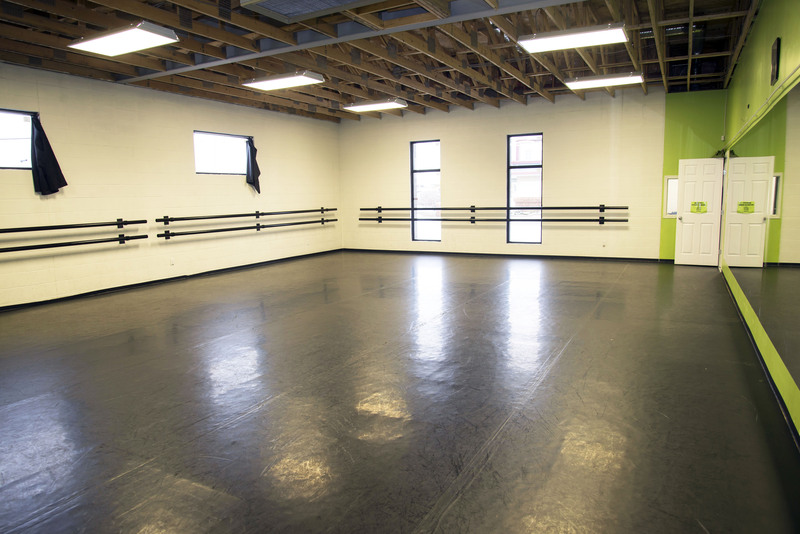 Our newly renovated 1,500+ square foot studio has a sprung floor and a 14 foot ceiling, making it a great space for a variety of needs. Our space has been booked for private events, photography & video sessions, and much more. Inquire below to get information on pricing & availability.